Fivetran is taking the pain out of data replication. 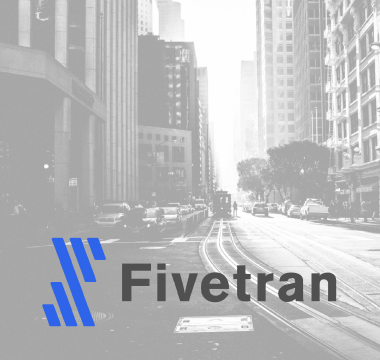 With their low-configuration data pipeline that runs as a zero-maintenance service, Fivetran is a pioneer in this space. They have dozens of pre-configured connectors to enterprise systems and is making it easy to perform data replication (including database, file, and event replication). 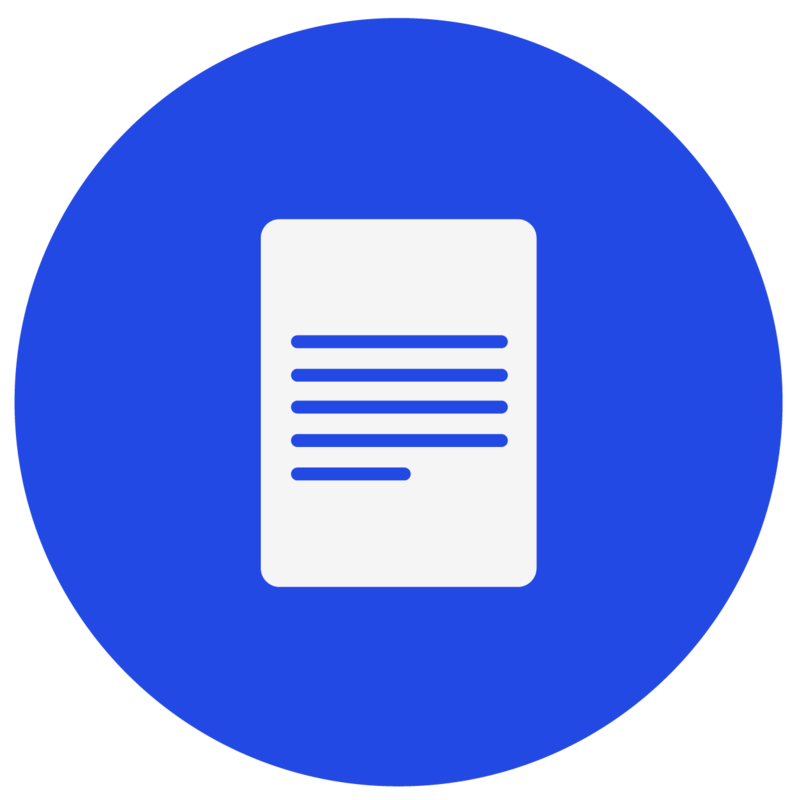 Fivetran has further established themselves as a go-to partner with their high-quality documentation and knowledgeable team. Red Pill trusts Fivetran to ensure that the data replication process does not slow down the journey to data analytics and insight. Fivetran has made the tedious process of hardware-based replication into a simple, service-based solution. In the Fivetran age of doing data differently, all it takes is one centralized platform and mechanism to get data from enterprise tools into the data warehouse of choice. Since Fivetran is available as a service, no capital expense is required. Fivetran touts an ever-growing list of connectors that are pre-configured to quickly port data into the data warehouse. 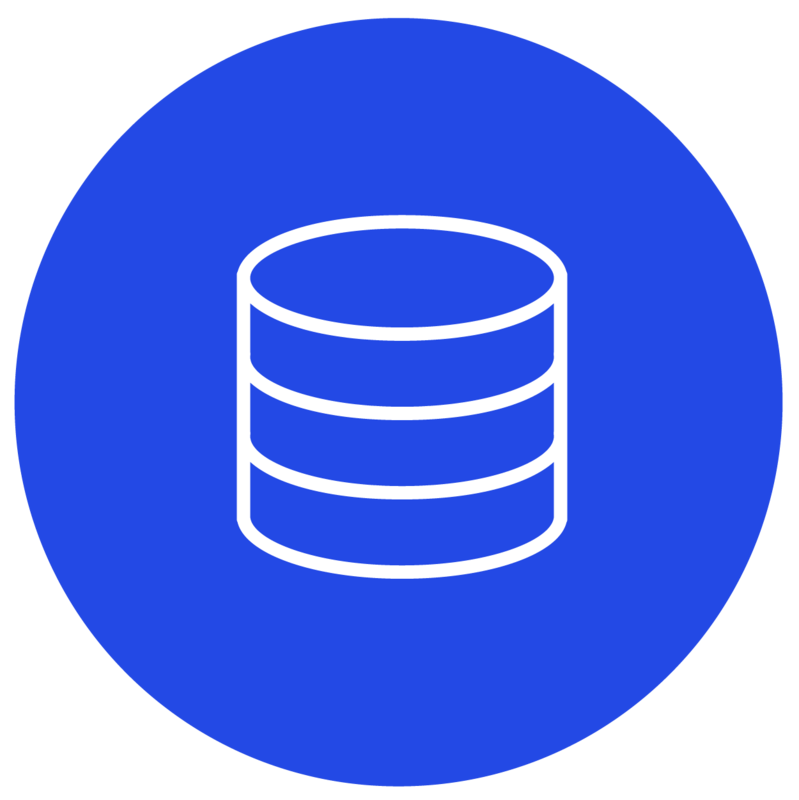 The solution accommodates source data from tools used by marketing, sales, support, engineering and operations teams, and is ready-made to connect to data warehouses such as BigQuery, Snowflake, and Redshift. It’s clear that quality and usability are important to Fivetran. Their customer-first mentality shows in the comprehensive documentation that developers rave about, which includes plenty of real-world examples. The robust user community and Fivetran’s responsive support team both enable ongoing feedback that drives enhancements to the tool. To help our clients achieve an accelerated Time to Value, Red Pill Analytics partners with organizations that align with our core principles: being data-driven, agile, automated and continuous. Like Red Pill, Fivetran is data-driven; their solution is making data more readily accessible and clean. 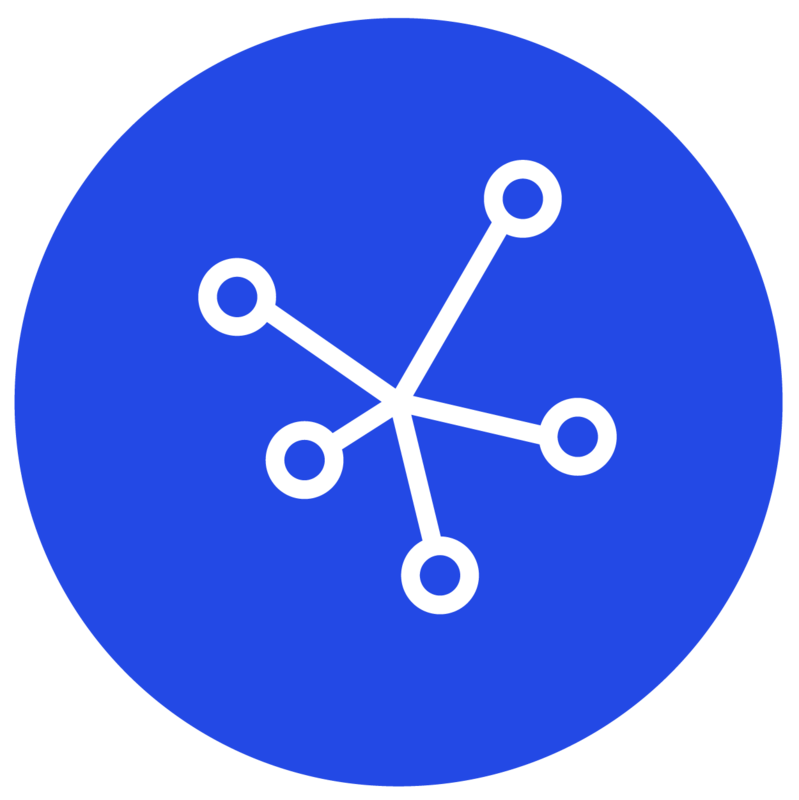 Fivetran’s zero maintenance pipeline enables agile and easy access to current and historical data using automated connectors. Fivetran’s painless data replication solution is enabling Red Pill’s clients to maintain continuous connections to the data they need to elevate their businesses. Are you ready to experience easier data replication? Contact us today to learn how Fivetran and Red Pill can help your organization see data differently.